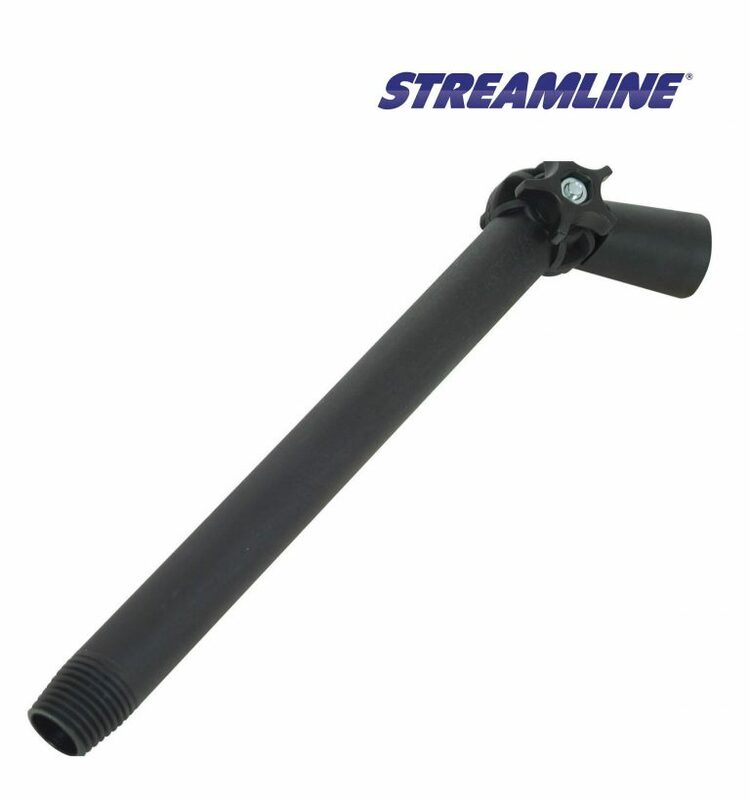 The new STREAMLINE® stiff brushes incorporate the latest design to easily position the jets to suit the user’s requirements. 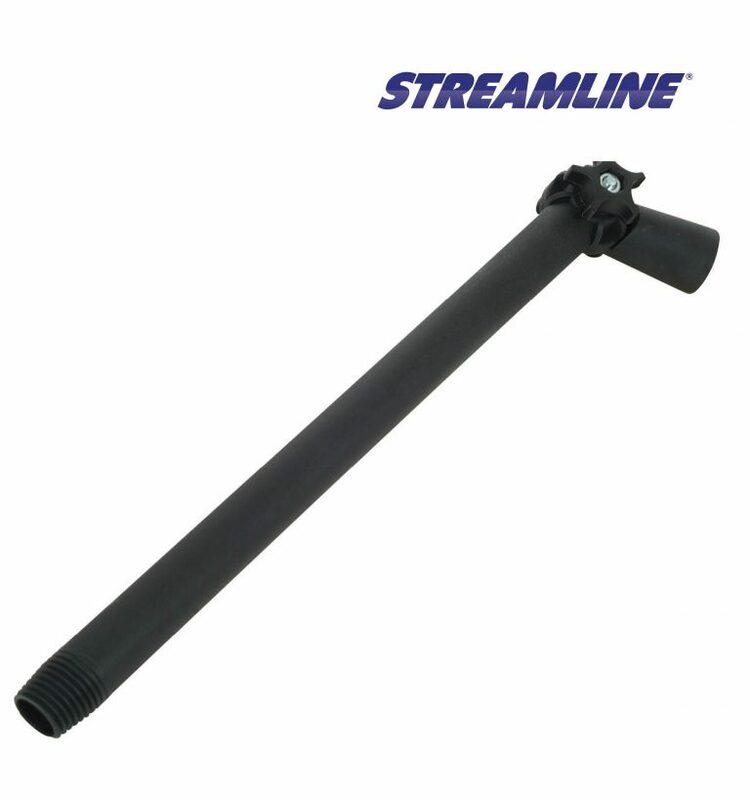 This brush can attach to the STREAMLINE® adjustable goosenecks. The Hi-Lo Stiff Brush is not suitable for windows, but suitable for facias, gutters, cladding etc. where you need to remove heavy dirt. 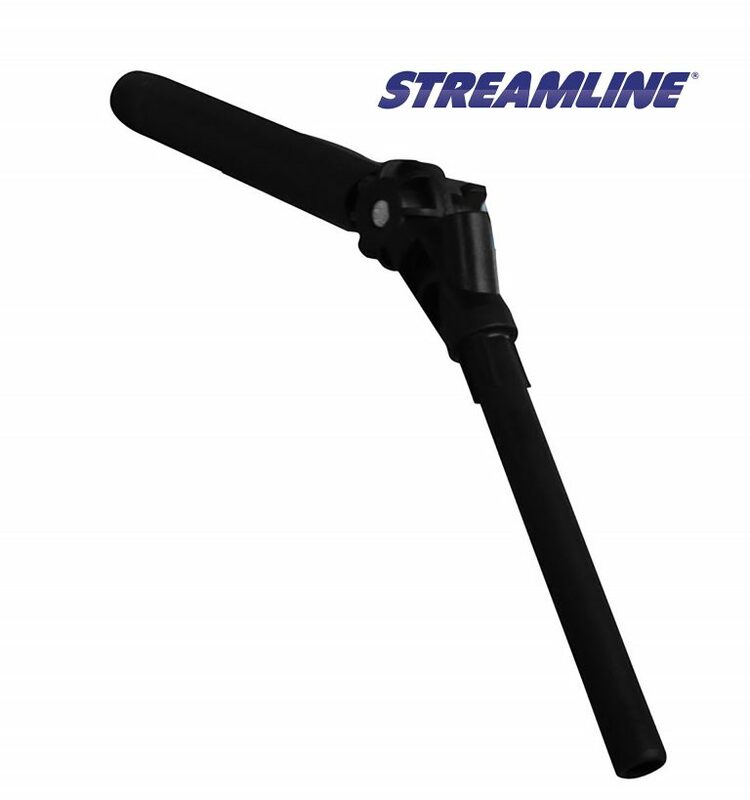 Don't forget to add one of the STREAMLINE® pencil or fan jet kits with this brush.